Walking the Americas chronicles Levison Wood’s 1,800 mile trek along the spine of the Americas, through eight countries, from Mexico to Colombia, experiencing some of the world’s most diverse, beautiful and unpredictable places. His journey took him from violent and dangerous cities to ancient Mayan ruins lying still unexplored in the jungles of Mexico and Guatemala. He encountered members of indigenous tribes, migrants heading towards the US border and proud Nicaraguan revolutionaries on his travels, where at the end of it all, he attempted to cross one of the most impenetrable borders on earth: the Darien Gap route from Panama into South America. 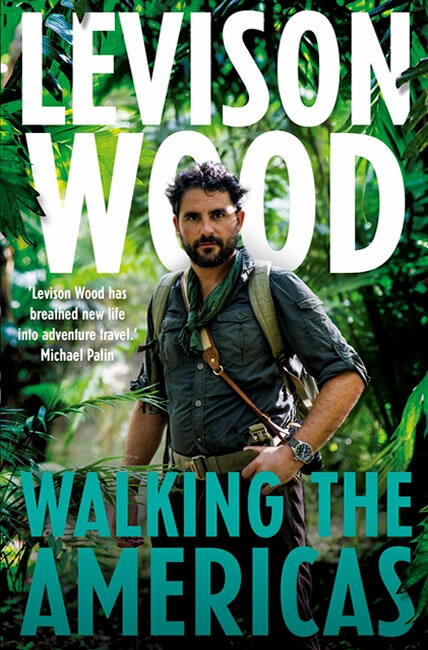 This trek required every ounce of Levison Wood’s guile, tact, strength and resilience in one of the most raw, real and exciting journeys of his life. By the author of Walking the Himalayas, winner of the 2016 Edward Stanford Award for adventure travel book of the year. 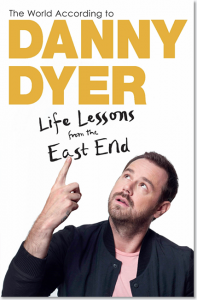 The book has two 8-page sections of full colour photographs attributed to Levison Wood and and Simon Buxton. Four programmes aired weekly on Channel 4 from Sunday 8 Jan 2017. Walking the Americas is co-produced by October Films and GroupM Entertainment. The Series Producer is Jamie Berry and Executive Producers are Jos Cushing for October Films and Melanie Darlaston for GroupM Entertainment.